The Easton Press Fit 30 Bottom Bracket was made to work with their new Cinch interface system. 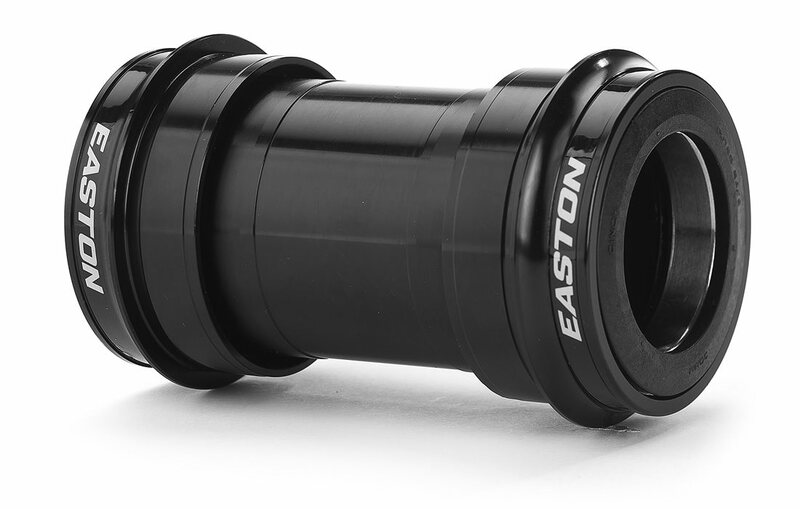 The Cinch system uses a 30mm spindle to provide a stiffer bottom bracket/crankset interface. If you've got one of the new Easton EC90 SL cranks and a PF30 frame, this is what you need!